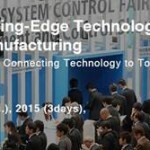 2-4 Dec 2015 NAPA and its Japanese partner Eifer Elecktro Firma participate to the 2015 SCF exhibition in Tokyo, japan. 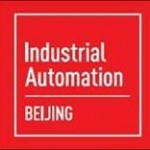 CTI, LONGLITE & NAPA are pleased to invite you to come and visit their booth at the SPS-Industrial Automation Fair Guangzhou, People’s Republic of China (March 4-6, 2013). The event will take place at China Import and Export Fair Complex, No.380, Yuejiang Zhong Road, Haizhu District, Guangzhou. We are pleased to announce release of a maintenance upgrade for firmware on all 2500 Series® Processors.